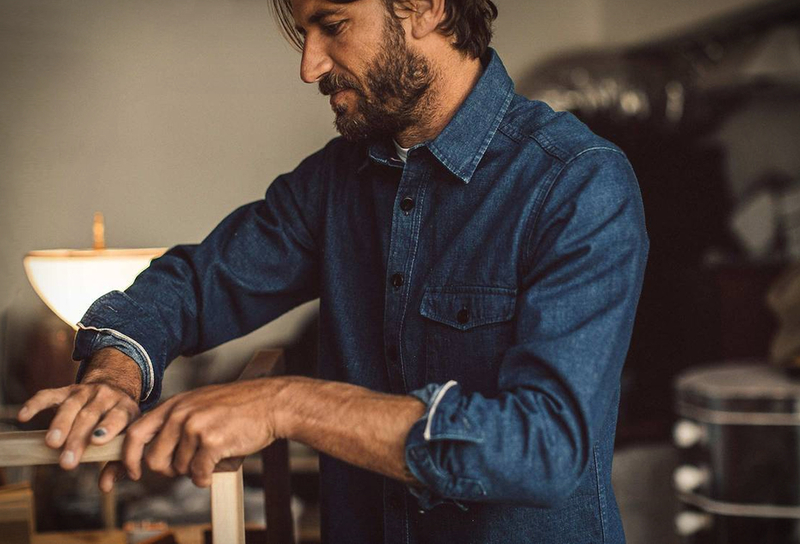 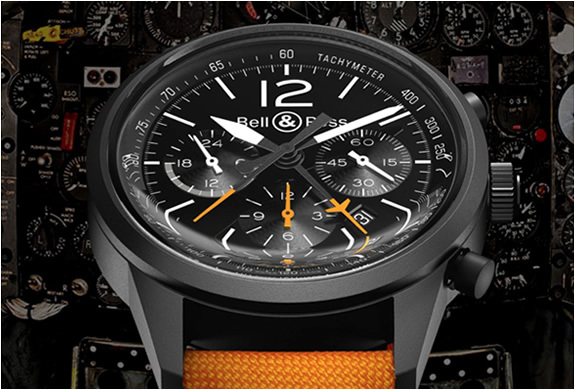 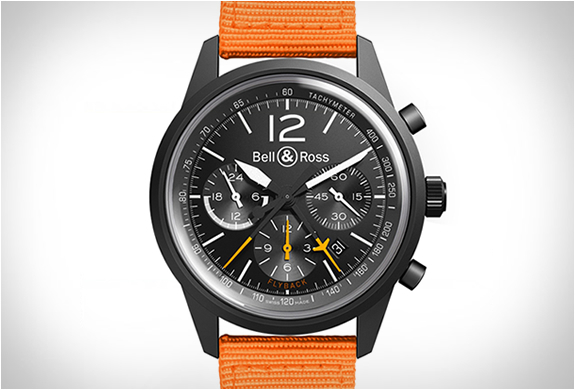 Bell & Ross have released the Vintage 126 Flyback watch, a fly–back chronograph powered by an automatic Dubois Dépraz movement. 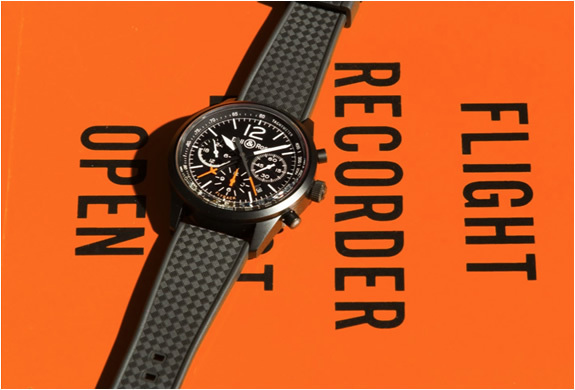 The watch has a 43mm steel case with black PVD finish and features a fly-back function and tachymeter scale. 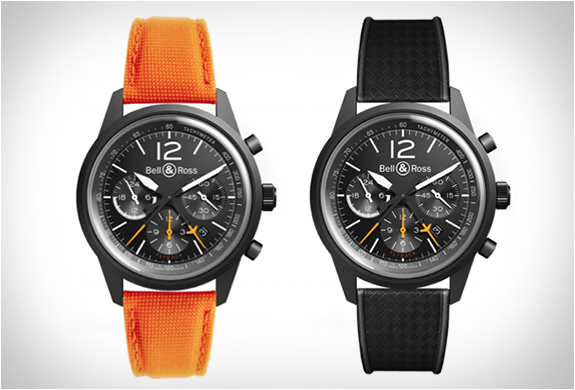 The Flyback is limited to 500 pieces and is available from October in both an orange canvas strap and a black rubber strap.